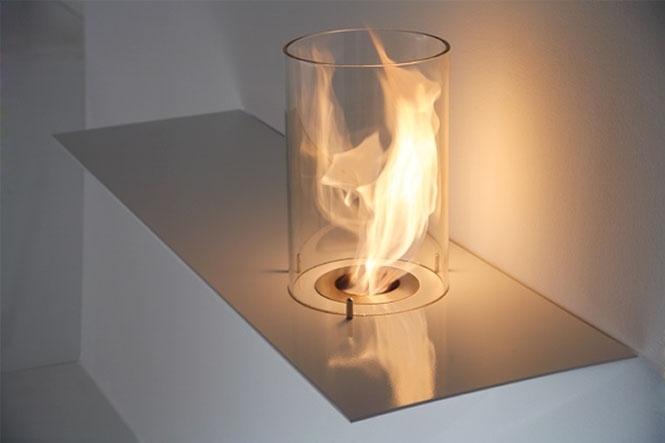 There are many solutions when it comes to creating a unique modern fireplace, and a range of works from Acquaefuoco worth seeing. 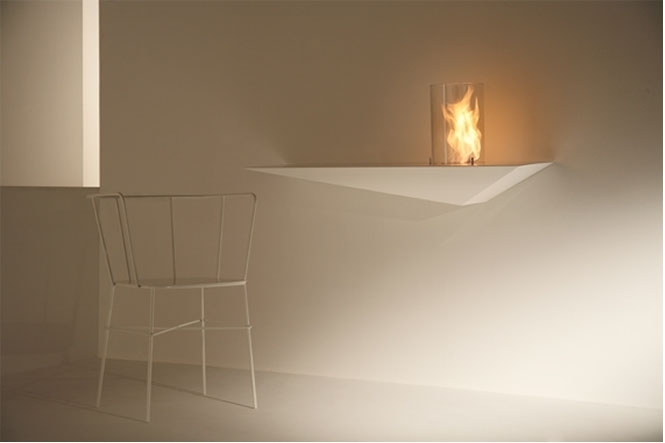 The collection stands out through innovative forms – not those that you would expect from a fireplace! 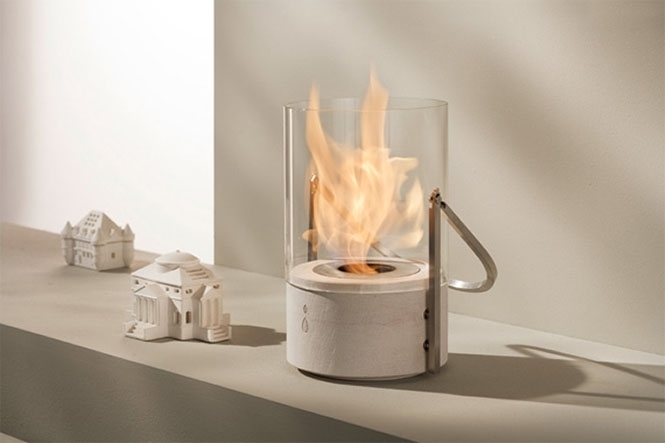 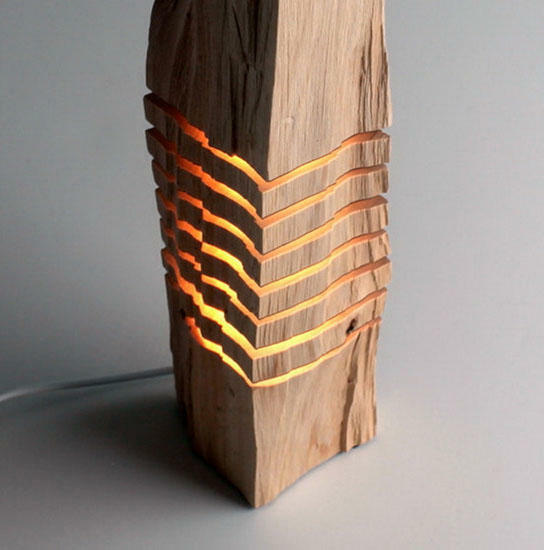 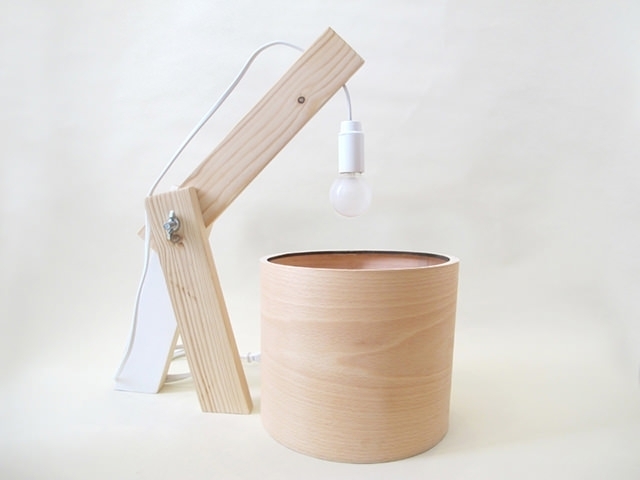 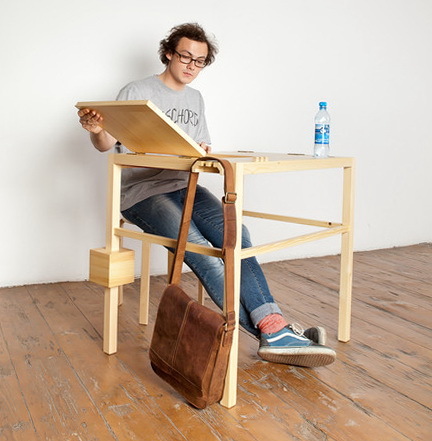 They offer an interesting selection, ranging from the original compact designs that can be centered on the premises, to wall and portable creations. 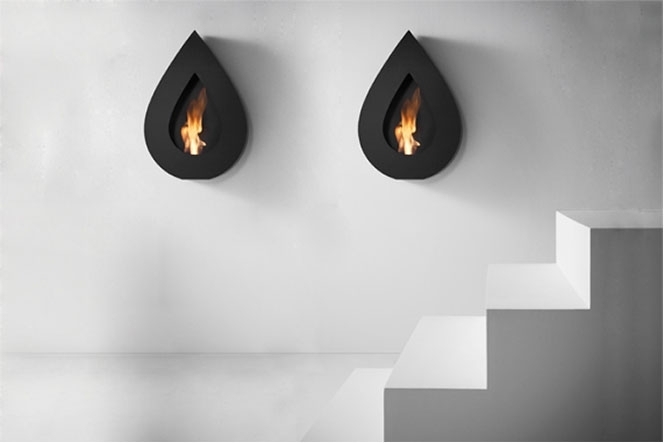 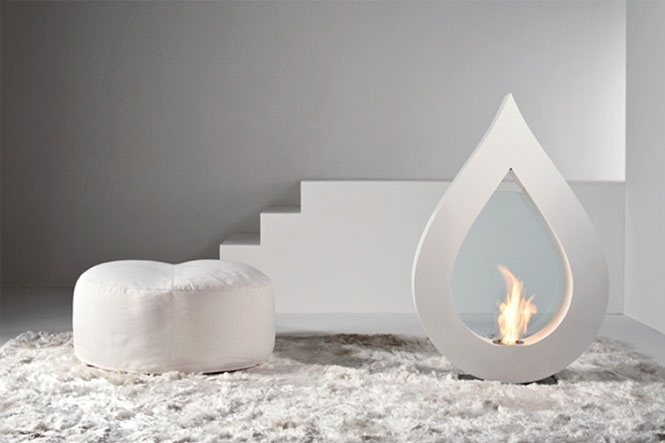 Fireplace option called “Flame”, which is shaped like a tear us quickly, can be represented in the floor version, and in the meantime they will hang up small and light on the wall. 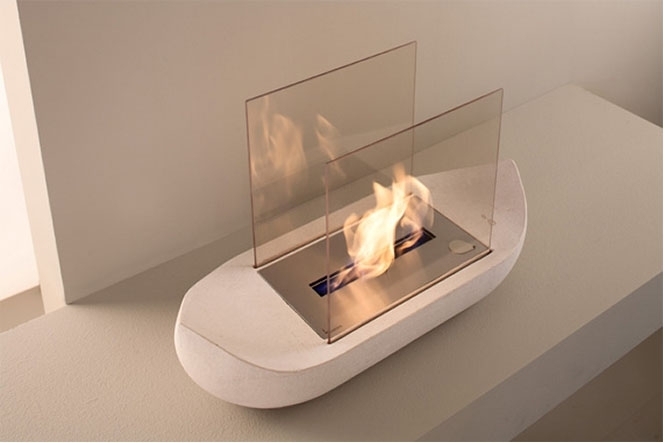 These elegant fireplace is in the form of different colors, so you can choose – either to mix with the rest of your fireplace decor, or to make his accent a room. 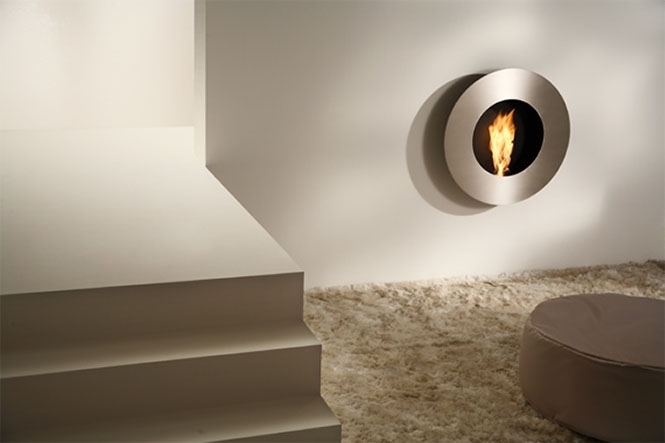 Chic round fireplace in the high-tech center wall looks very convincingly without much “blatancy” and resembles a window. 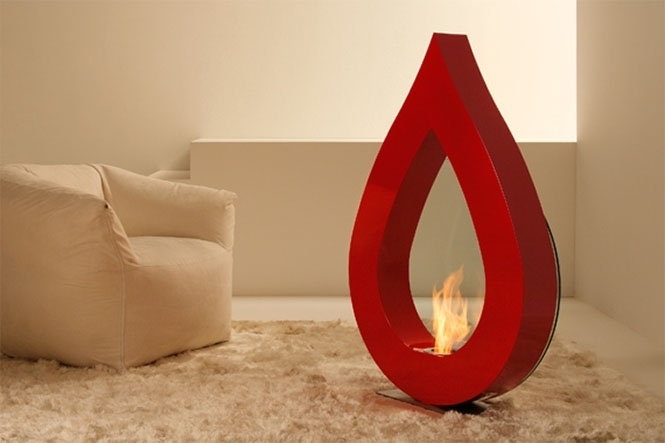 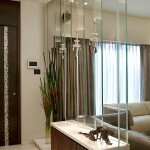 Fireplaces are located in several segments premises will distribute heat more evenly around the room.